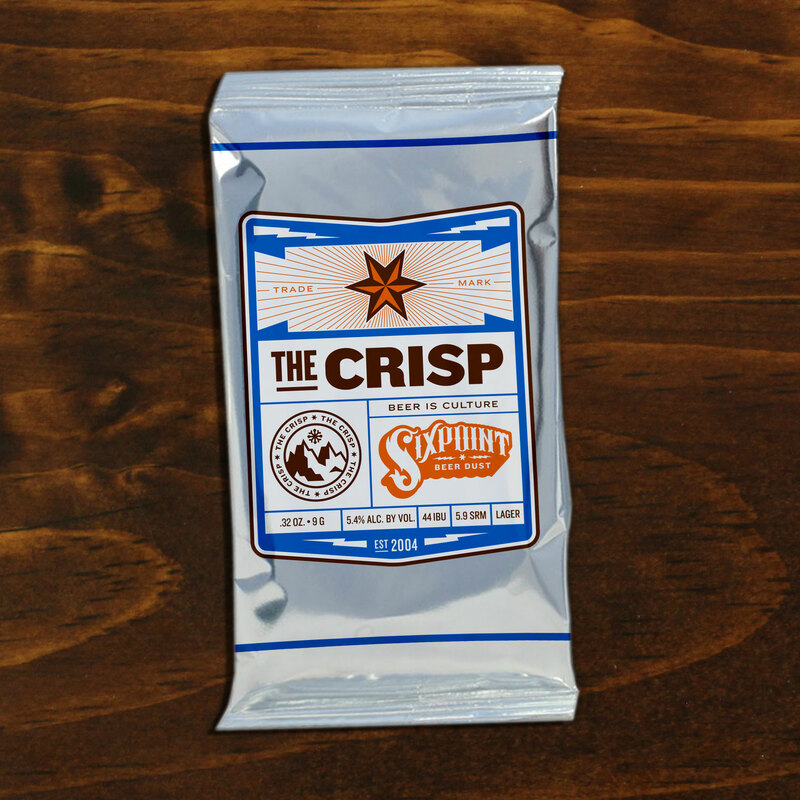 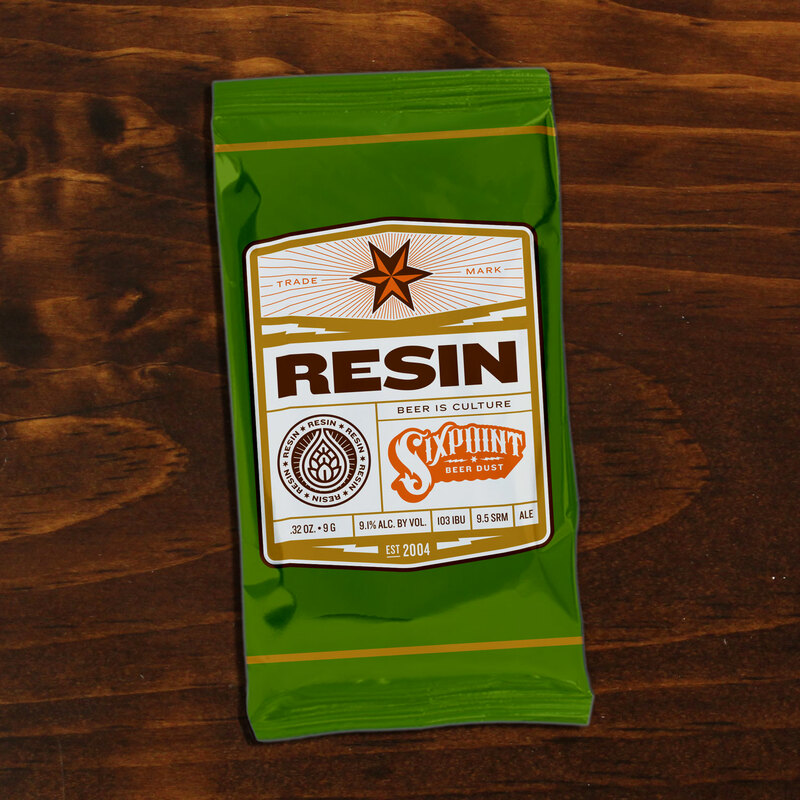 Announcing the new line of unconventional goodies from the Mad Scientists, Sixpoint Beer Dust represents the first foray into powdered products from a Craft Brewery following government approval of powdered alcohol on March 10, 2015. 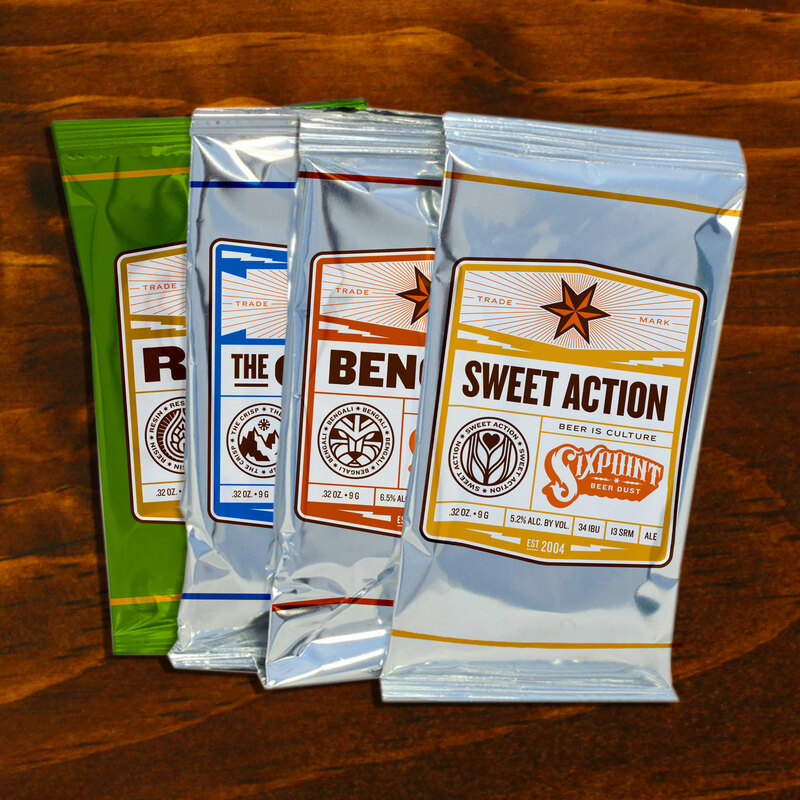 The first part of the Sixpoint range introduced into the Beer Dust format will be Sixpoint’s core (year-round) beers, including Sweet Action, Bengali, The Crisp and the hoppy Resin. 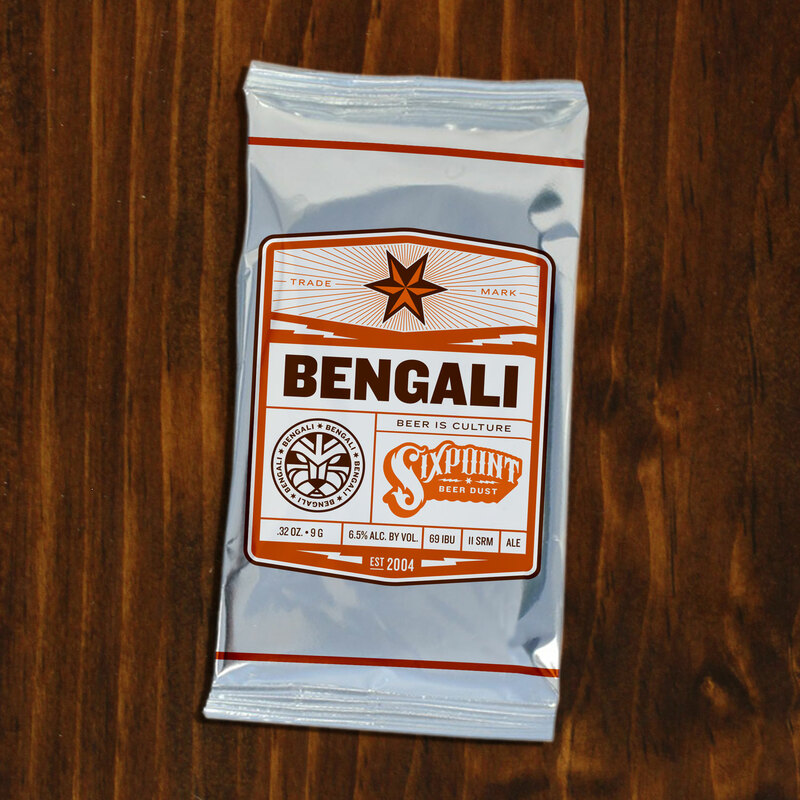 The powdered, dehydrated beers will come in loose packets of .32 OZ, or 9 Grams – and can be ingested after being reconstituted with water, or any other beverage. 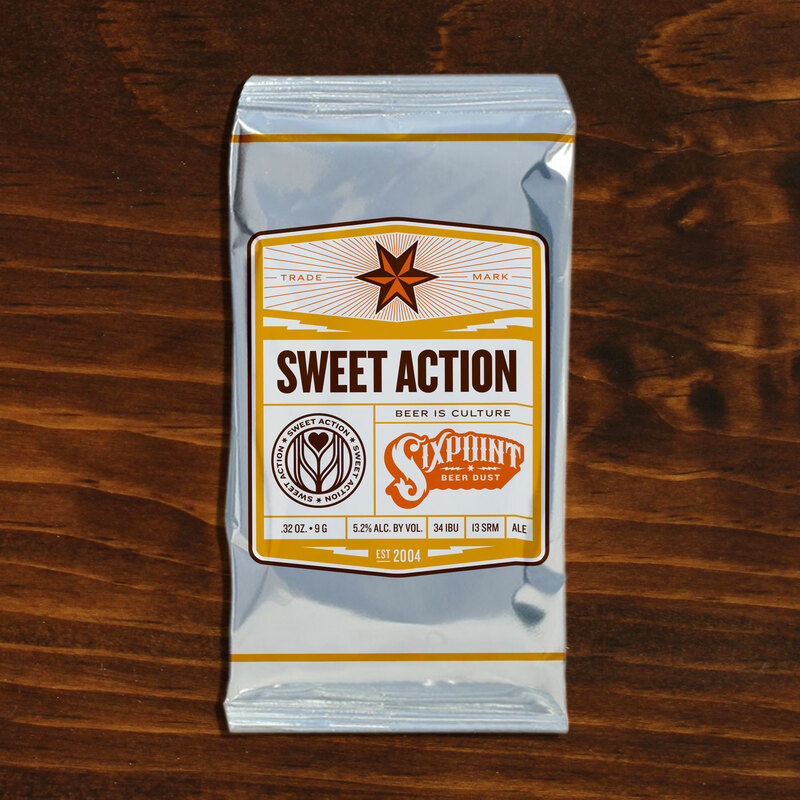 As with other Sixpoint Beer offerings, you’ll be able to locate Sixpoint Beer Dust on the Sixpoint App (sixpoint.com/app) starting on 1 April of 2016.